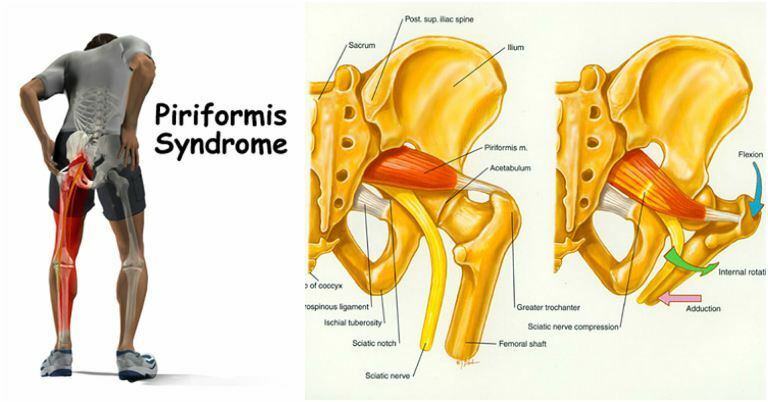 This uncommon condition is called the piriformis syndrome and it’s considered to be an uncommon neuromuscular disorder caused when the piriformis muscle compresses the sciatic nerve. 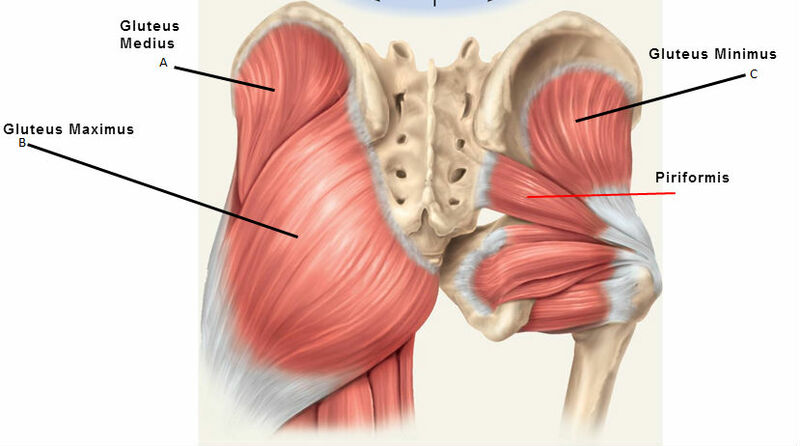 When the piriformis is irritated, the sciatic nerve can easily get irritated as well. When the piriformis gets too tight, it pinches the nerve and causes a painful sensation at certain points along the nerve’s path, eventually resulting with inflammation of the sciatic nerve. Another important fix is to stop clenching. You want to allow the muscle to fully lengthen to get stronger, and clenching keeps it weak and tight. To prevent this from happening, perform very controlled squats with a box and focus on the eccentric portion of the movement. Keep proper form, especially proper pelvic alignment, all throughout the exercise and gradually lower the box to increase the challenge.